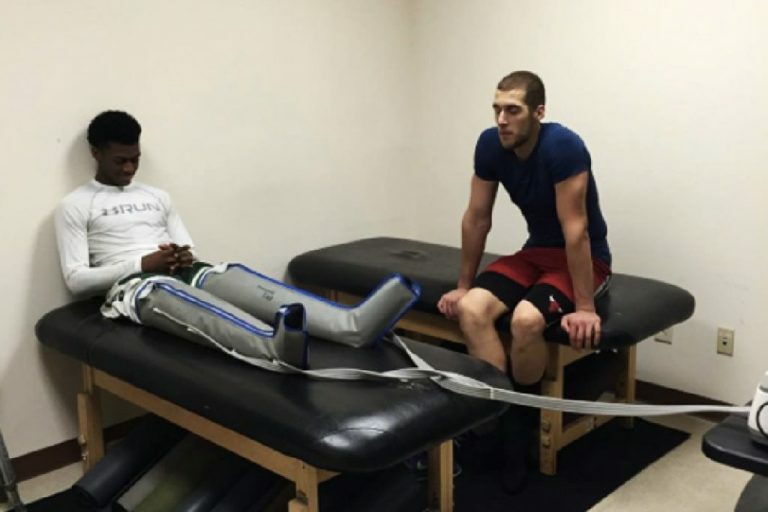 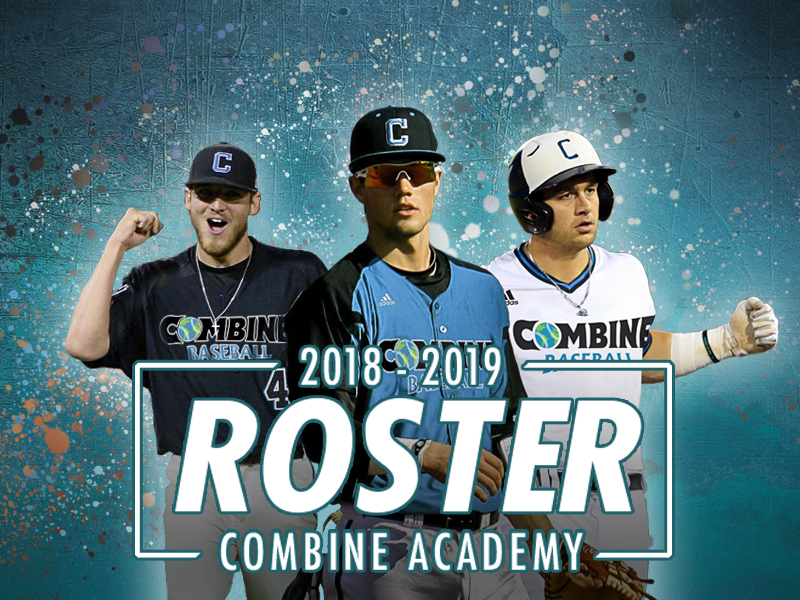 Combine Academy is an affordable option for aspiring student-athletes from both the United States and abroad that have graduated or moved on from high school to advance their education, as well as their athletic career. 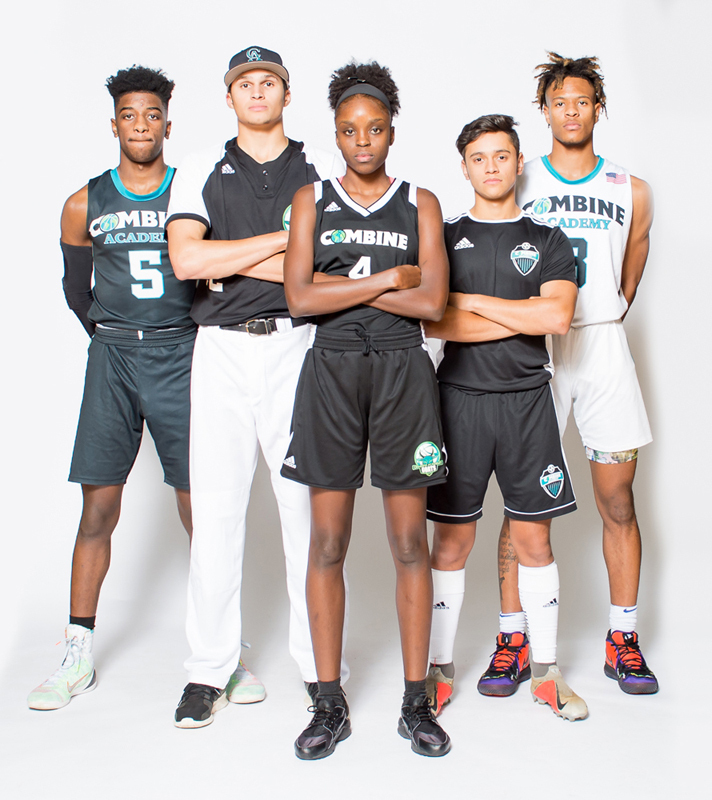 Our student-athletes have a drive and desire to compete on a national level against the best talent in the country while increasing their exposure and recruitment opportunities at the American collegiate level. 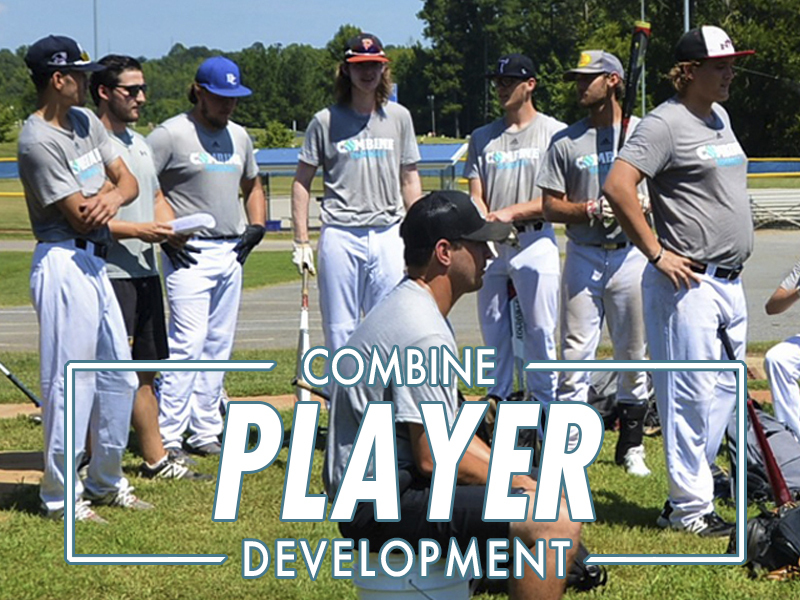 Our goal is to develop our players into collegiate and/or professional athletes that are successful both on and off the field. 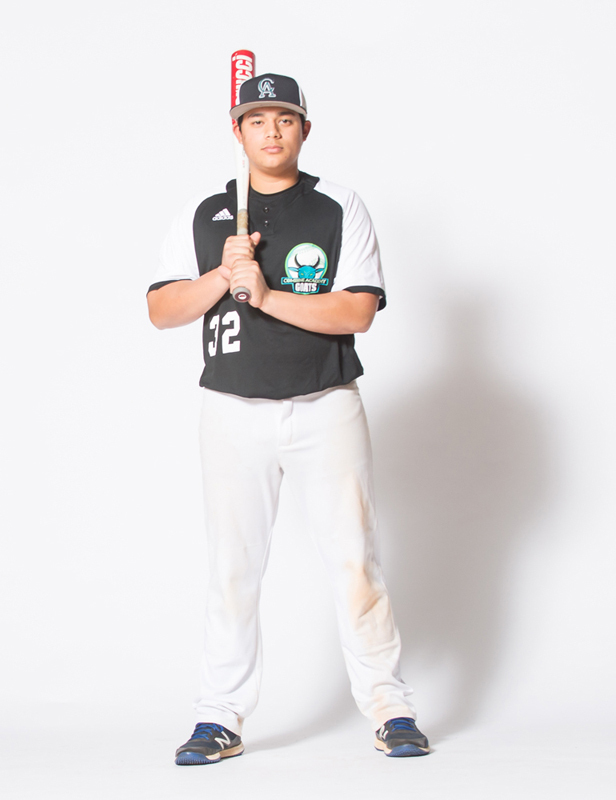 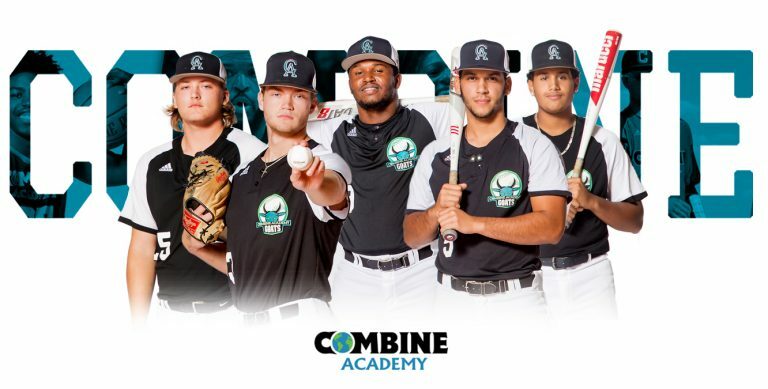 Through our life skills program, preparatory interactions, and hours of training, Combine Academy baseball players will transition into the next level of their lives with a multitude of irreplaceable tools and knowledge. 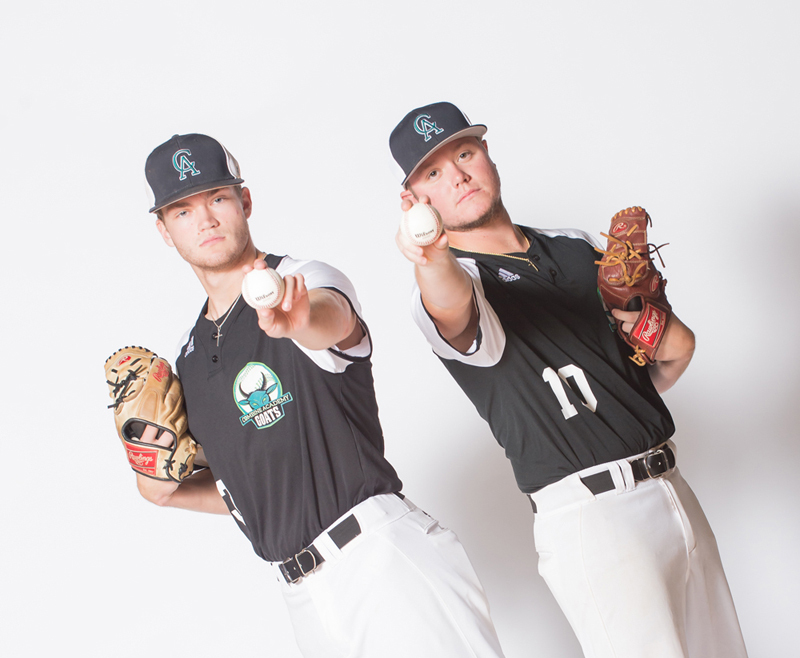 We are here to assure that our student-athletes are molded into not only quality athletes, but more importantly, character-driven young men. 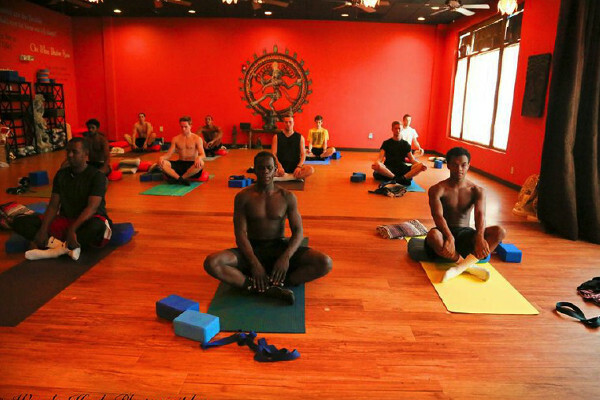 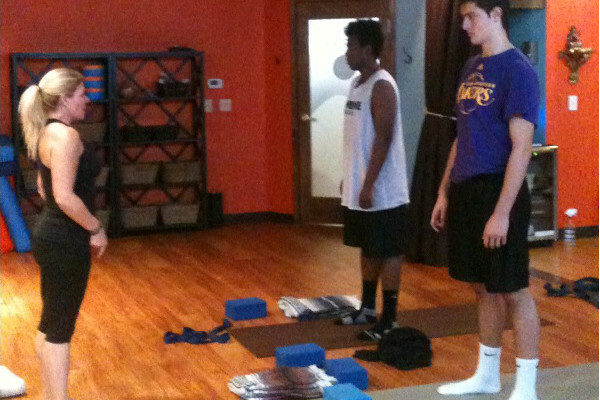 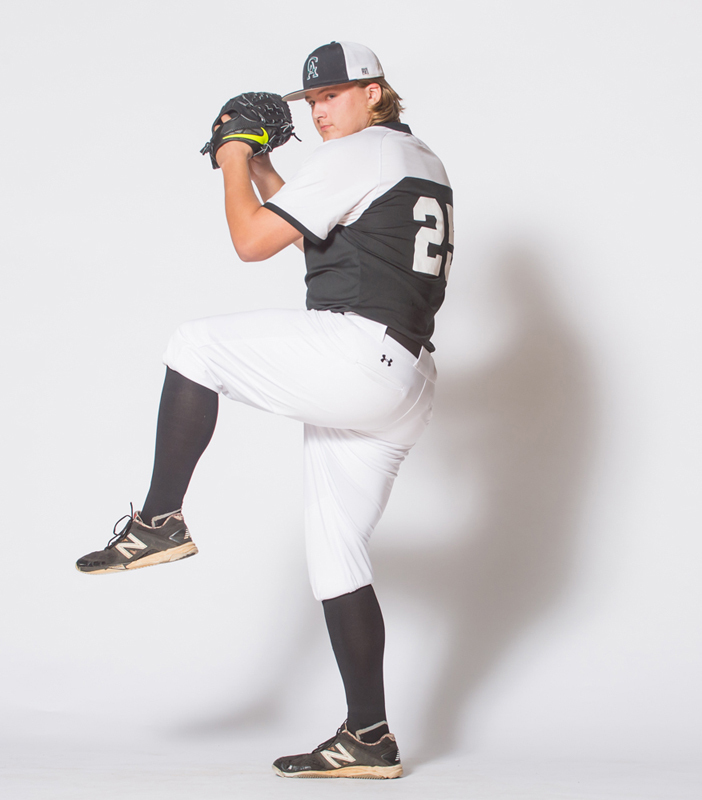 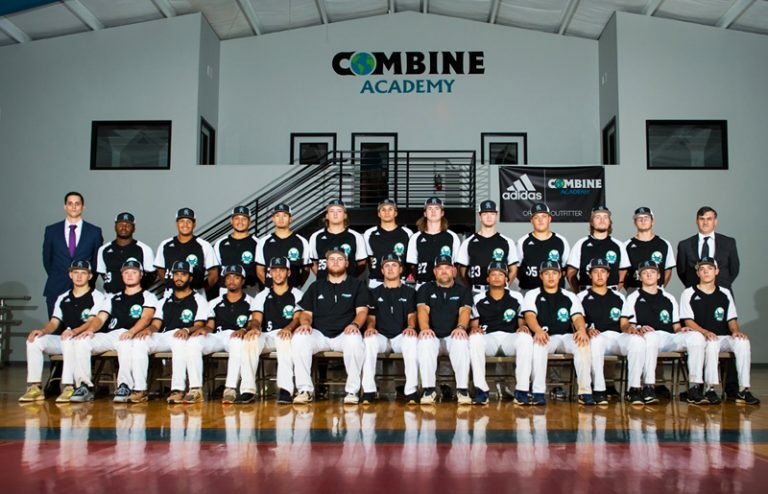 Why Post Graduate Baseball at Combine Academy? 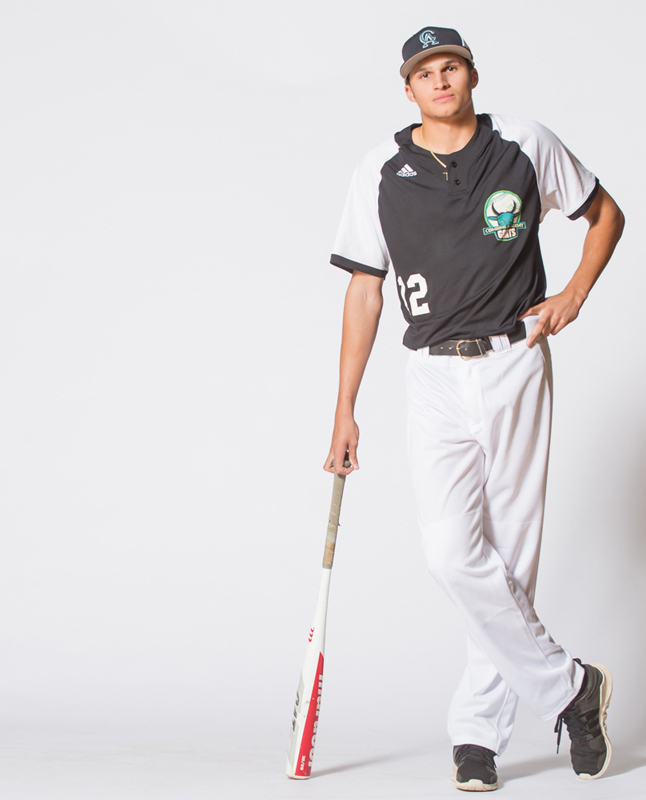 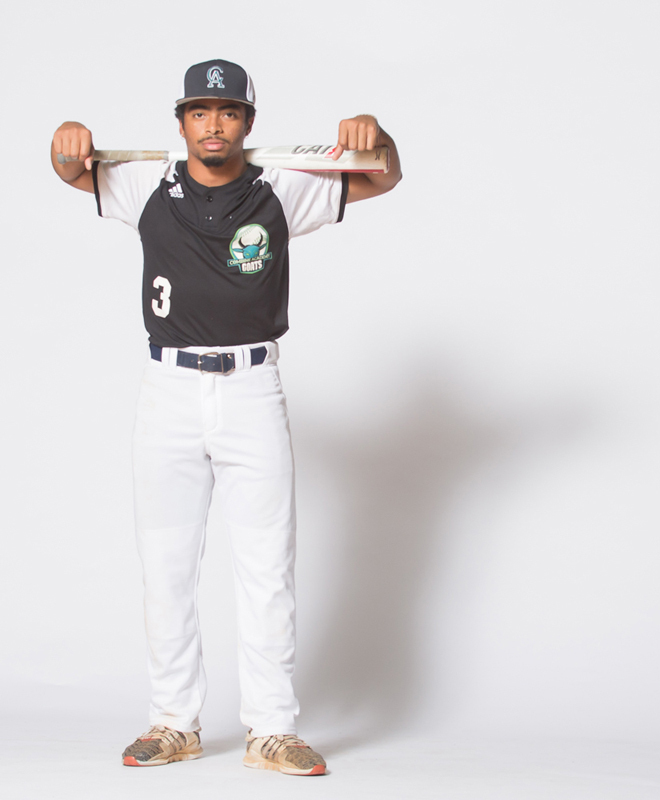 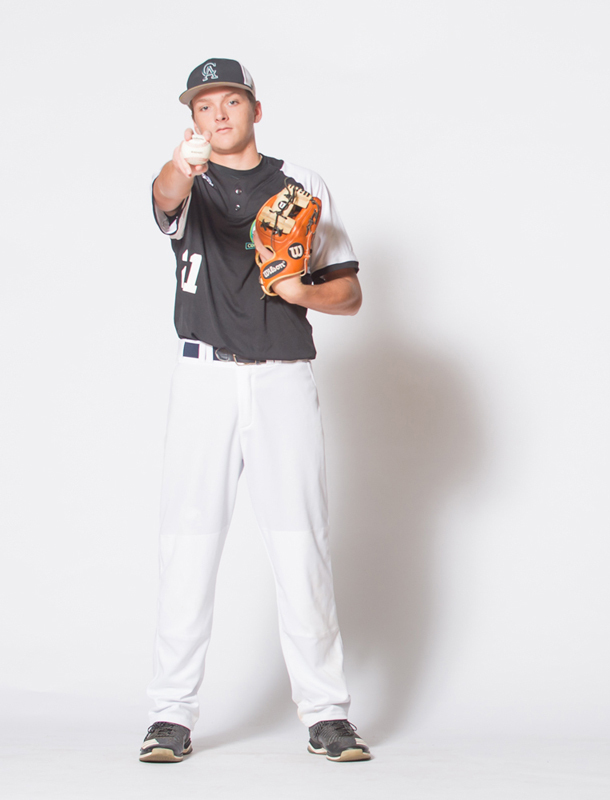 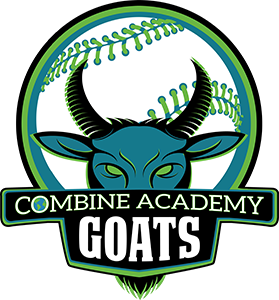 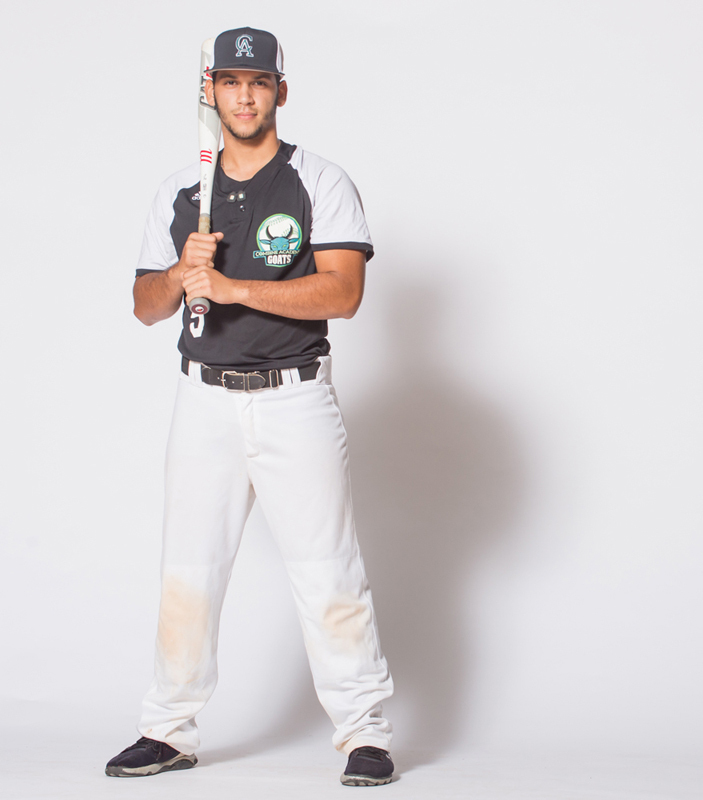 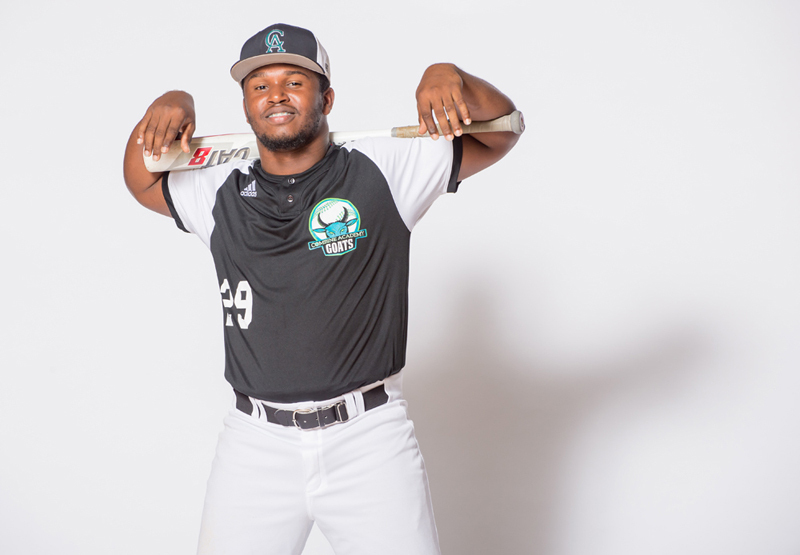 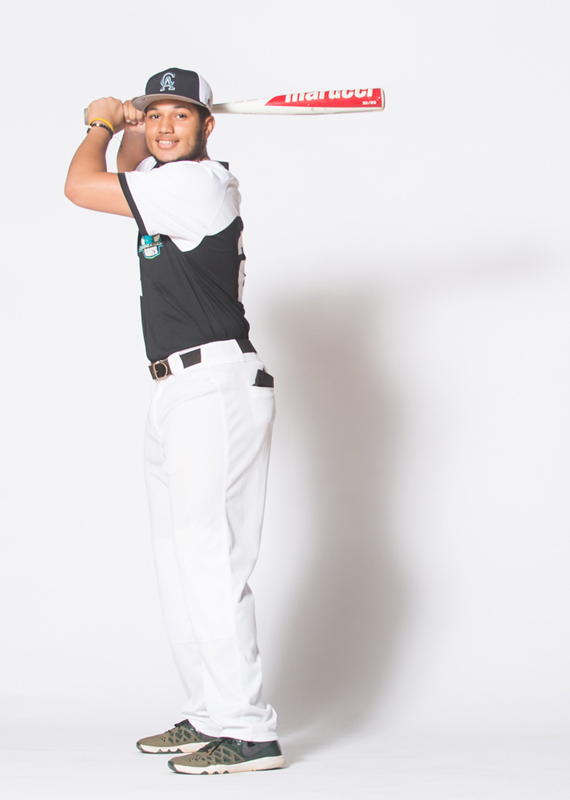 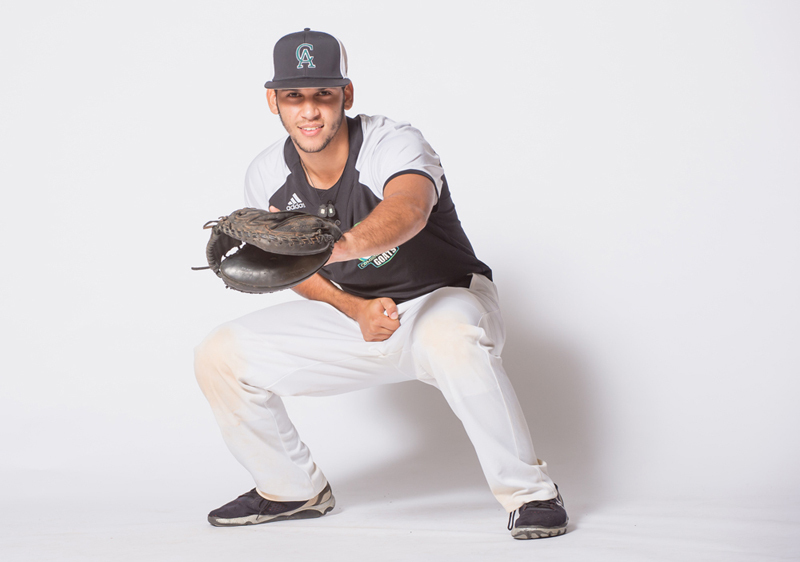 Combine Academy’s Post Graduate Baseball Program is dedicated to the advancement of its players to the collegiate level through academic preparation, exposure, exclusive player development, and elite competition. 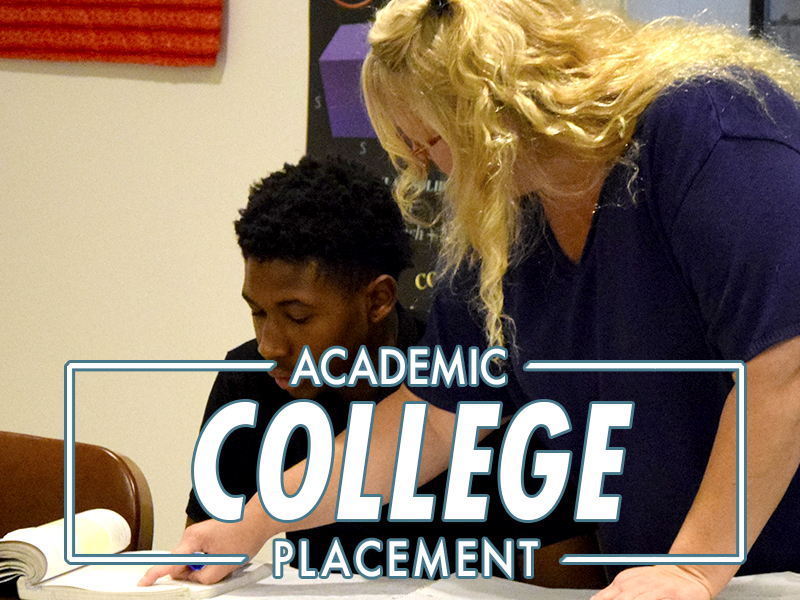 We will ignite the recruiting process by designing a strategy that leverages our worldwide network to place each student into a recruiting pipeline specifically tailored to their needs and goals. 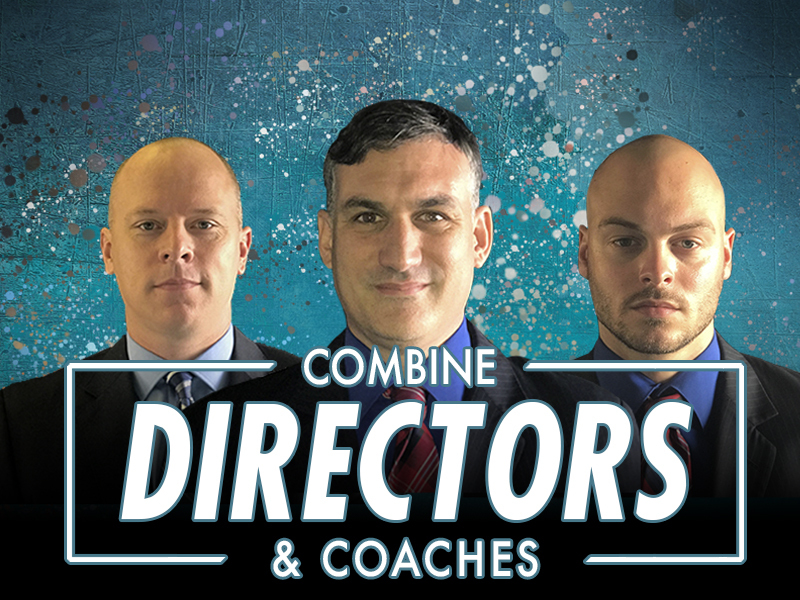 Our students will build a recruiting profile that allows college coaches to identify and recruit them at the highest level. 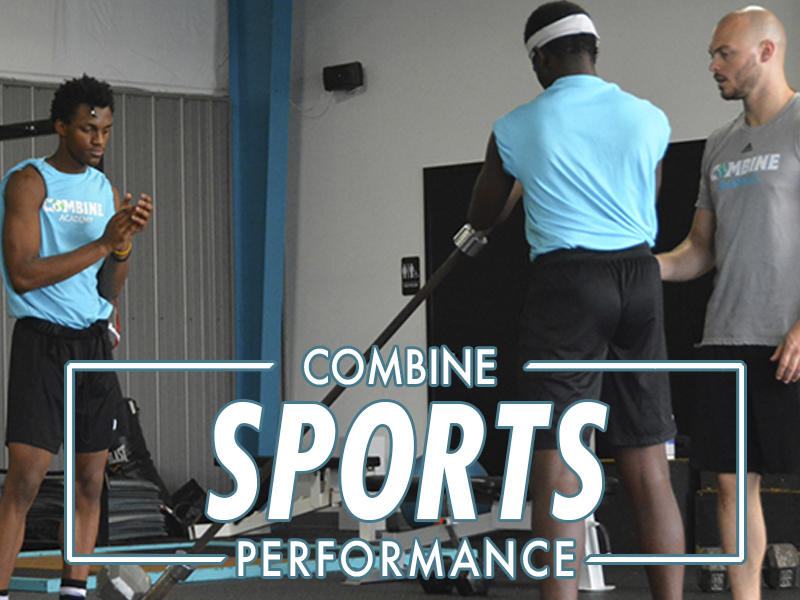 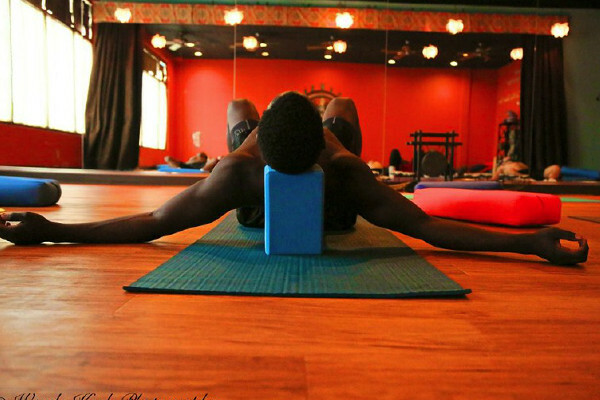 We are a player-first program that will work every day to ensure that our athletes are making progress toward their goals. 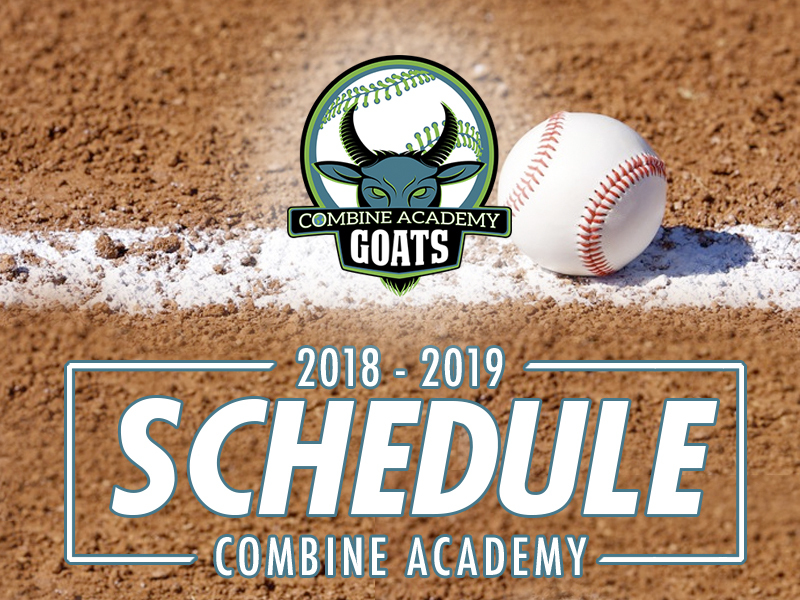 Combine Academy’s elite schedule consists of 50+ games against some of the top programs from across the southeastern region of the United States. 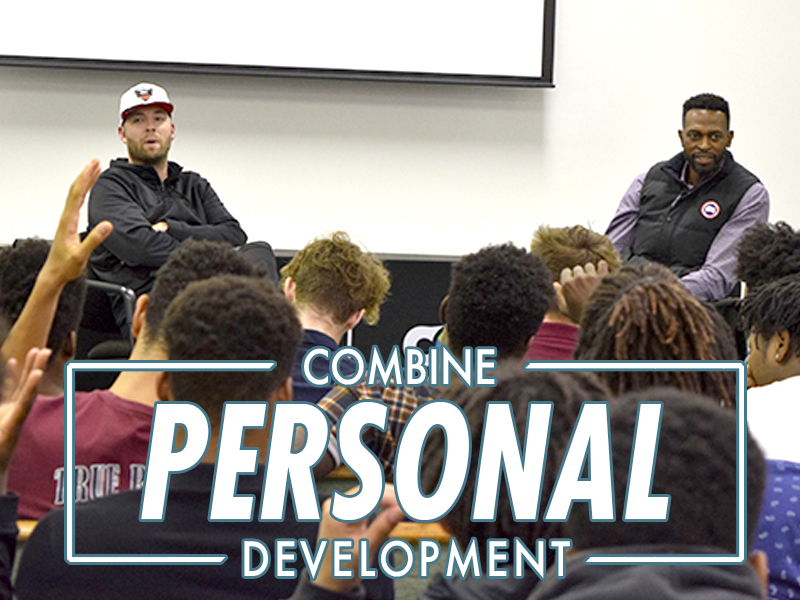 During their time with us, student-athletes frequently find themselves competing against and with some of the top players in the country.